Claim Listing "Action Brake & Mechanical"
A badly maintained automobile can cause all sorts of headaches. And a nonfunctional one will stop your routine right in its tracks. Here’s where Action Brake & Mechanical comes in. Check out our auto service and repair, whether you need brake or transmission service or engine repair. With nearly 20 years in business, we can handle all makes and models. At Action Brake & Mechanical, come in for fleet maintenance, inspections, tune-ups, front end work and tire checks/installations. 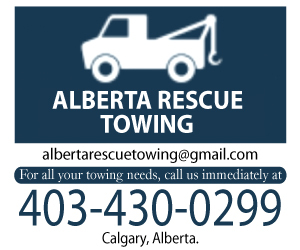 Need your car towed? We’ll do it! Take a look at the top-of-the-line parts we use – we’ll even work with refurbished parts, if asked. We prefer appointments, but are also happy to serve walk-in customers at Action Brake & Mechanical. When you visit our shop, you’ll always find our lounge open and the coffeepot on. We offer our customers detailed invoicing for insurance purposes and offer a 90-day service warranty. See how our number one priority is honesty at Action Brake & Mechanical, where we’re known for our knowledge and experience. If you continue to have issues with your vehicle after it leaves our shop, just bring it back for further work. We price our services competitively and stay within the original price quote. Call when you need us.